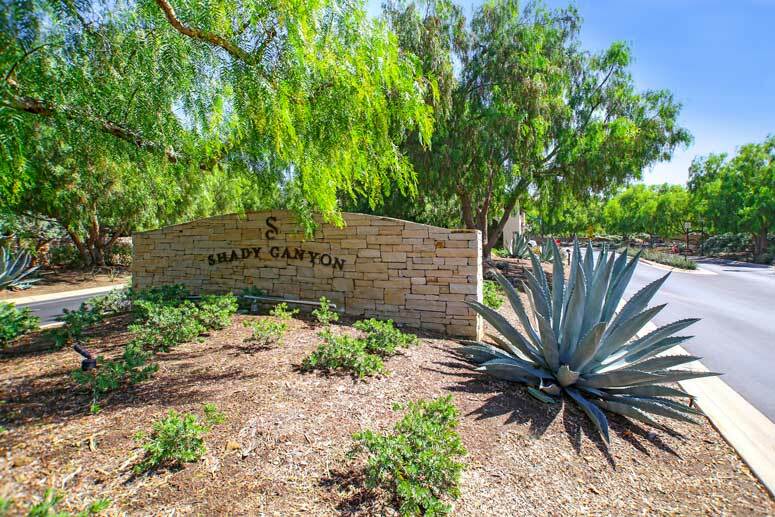 The Villas of Shady Canyon is a small neighborhood located within the greater Shady Canyon area. These tend to be smaller homes than other properties one will find in Shady Canyon while still offer dramatic wood beamed ceilings, guest houses and large front and back yards. The Villas get to enjoy the many amenities within Shady Canyon that include a resort style community pool, spa, tennis and hiking trails. For showings of any of these Shady Canyon homes please call 949-988-0605 for immediate assistance.